First, we much touch a little bit on how to get this precious stardust. Stardust is gathered a few different ways. The easiest and most common is by simply catching Pokémon. Below is a chart on the amount of dust catching Pokémon rewards you with. Egg hatching is another one of the more common ways to obtain stardust, although it is much slower. Egg hatching can grant quite a lot of dust, especially during double dust for hatching events. 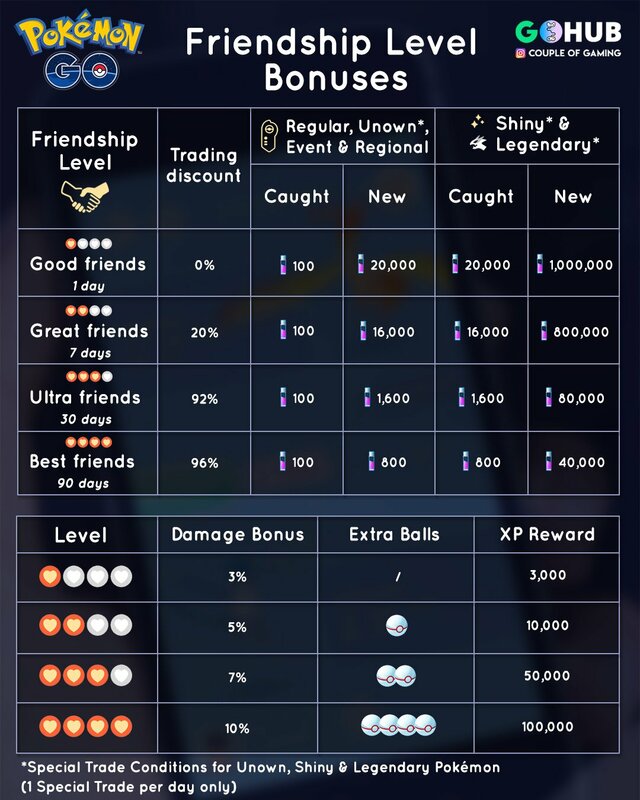 The amount of stardust scales with the distance egg you hatch, the chart below provides details. Raids also give you stardust, 1000 stardust for each raid whether you win or not. This is 1,500 stardust with a star piece running. Yikes, that can get expensive. Our first tip, save those new shiny and legendary trades for Best Friends only!!! (Yes, even if they cry that Ultra Friends is ‘close enough’). Niantic has recently made powering up a little bit easier in the form of lucky Pokémon, but some people do not seem to realize the full impact of lucky Pokémon on the cost of powering up. 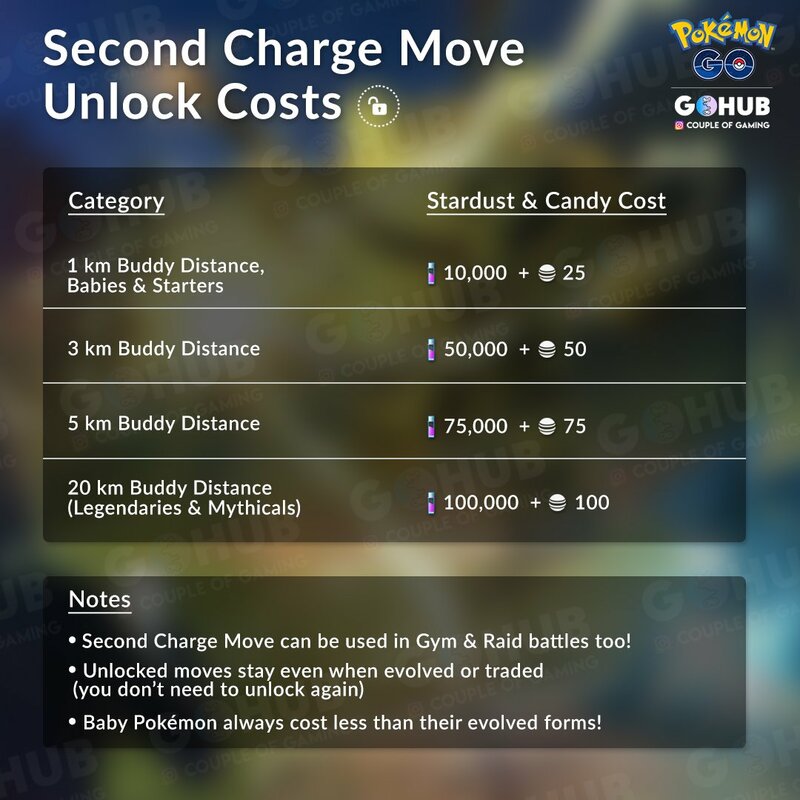 Here are some tables detailing the cost of powering up Pokémon from different levels.